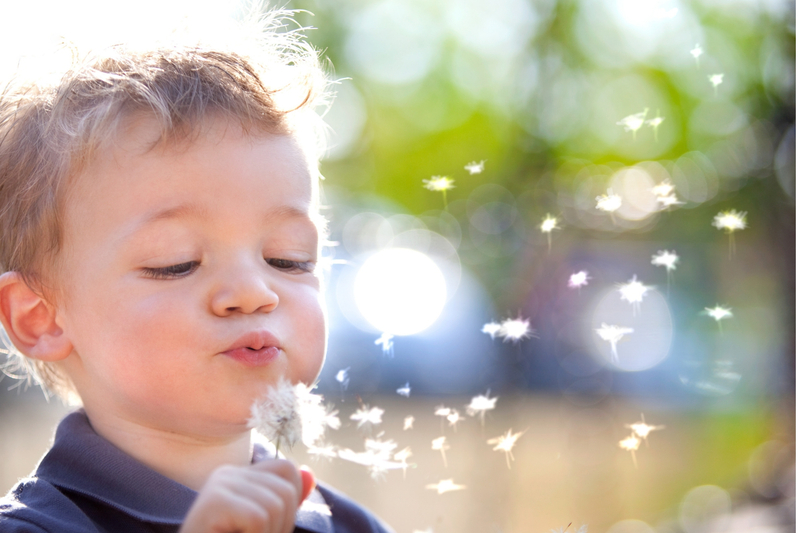 This is a guest post by Co-founder of The Clean Collective, Charlie Thompson. One of the scariest truths of our generation is our 20th century-born love affair with plastic. We’ve become so reliant on it that about 40% of all plastic produced is for packaging, used once, and then discarded. 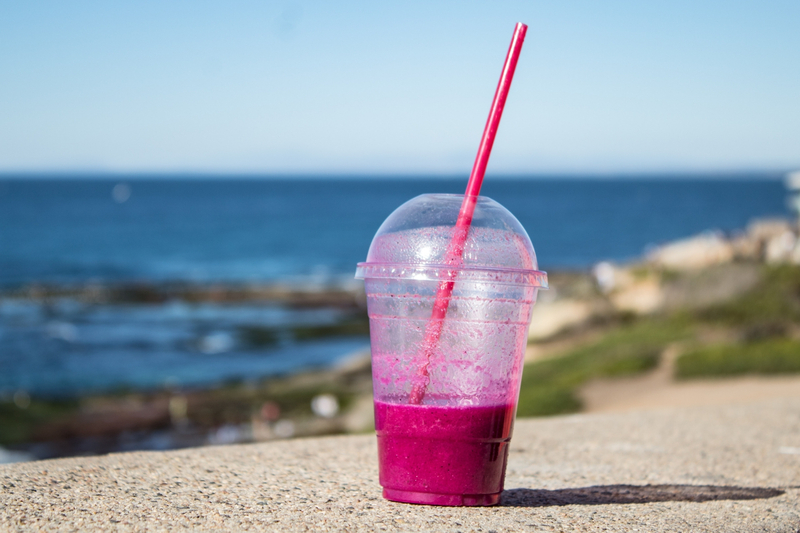 The convenience of plastic packaging has created habits that come with terrifying impacts. Every minute around the globe, we buy one million plastic bottles, one million disposable cups and two million plastic bags. Our waste infrastructure is an overwhelmed and overflowing monster and devastatingly, every single minute we dump a lorry’s worth of rubbish into our ocean. This level of synthetic, man-made pollution is unprecedented. The world has never faced anything like it. Currently, our plastic habits are killing 300,000 marine mammals and 400,000 seabirds every year. And if nothing changes, by 2050 there will be 500 times the amount of plastic in our ocean than there is now. In other words, there will be more plastic down there than fish. As a synthetic material, plastic doesn’t biodegrade. As it gets battered and bruised in our environment, it becomes more and more brittle, breaking down into ‘microplastics’. Microplastics are small pieces of plastic less than five millimetres long that are being consumed at all levels of the food chain. Scientists have even found microplastics present in plankton! We don’t yet know the impact that it will have on human health, for this generation or those to come, but the evidence we have about how it affects marine life paints a disturbing picture for the future of the human race. 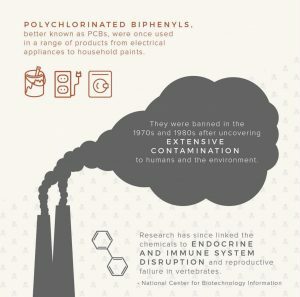 Prior to the 1970s, polychlorinated biphenyls, better known as PCBs, were used in a range of products from electrical appliances to household paints. In the 70s and 80s, scientists uncovered ‘extensive contamination’ to humans and the environment and PCBs were banned. 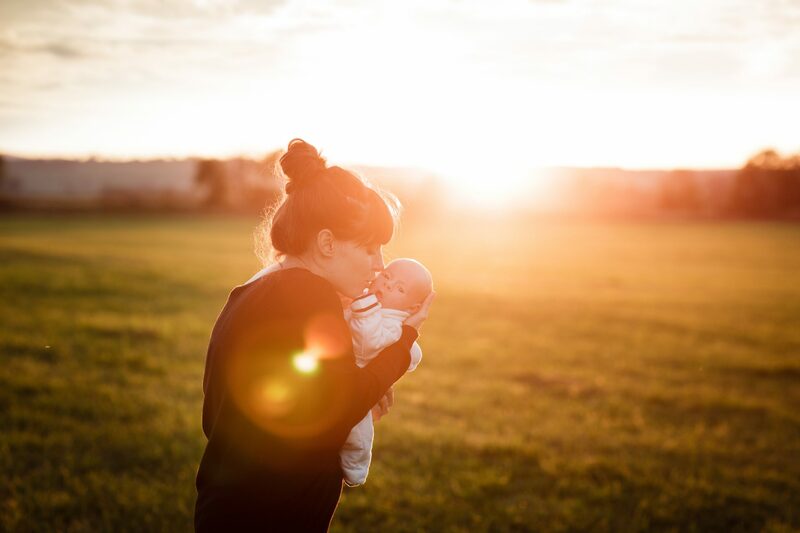 Newer research has linked the chemicals to endocrine and immune system disruption, and reproductive failure in vertebrates. Now, more than thirty years later, the accumulation of these chemicals in the food chain could cause many of the world’s orca whale populations to collapse over the next century. 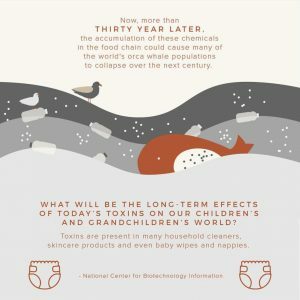 This case study provides some insight into the effects that our consumption of synthetic materials and chemicals can have on our environment and life on earth in years to come. It’s so easy to be terrified into inaction by the scary truths we see on the news every day. Trying to fix the big picture can feel impossible. That’s why it’s so important to remember that every single tiny positive change each one of us makes to reduce our impact is a huge deal if we all do it together. 1. Arm yourself with a reusable water bottle and a reusable coffee cup. 2. Remember reusable shopping bags when you’re out and about. 3. Opt for food and skincare packaged in glass, aluminium and cardboard. 4. Switch to a bamboo or cornstarch toothbrush. 5. Replace plastic scrubbing brushes with plant-fibre scrubbing brushes. 6. Choose plant-fibre fabrics that won’t contribute to microplastic pollution when washed. 7. Invest in beeswax wraps. 8. Switch to reusable sanitary pads or period underwear. 9. Try shampoo and soap bars. 10. Spread the word about the solutions. Remember, every natural and reusable solution you choose to use is a vote for a better future. We can turn the tide, together. Charlie Thompson is the Cofounder and CEO of The Clean Collective, a toxin-free and waste-less shop and community. 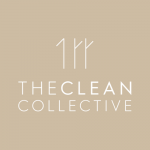 The Clean Collective was founded on the belief that even the tiniest change, when made together, can result in a huge, champagne-popping difference to the world. Head to The Clean Collective website for more information. This post contains affiliate links whereby we may receive a commission if you make a purchase. This is not at any additional cost to you.